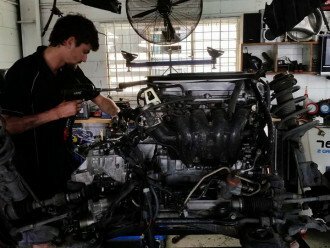 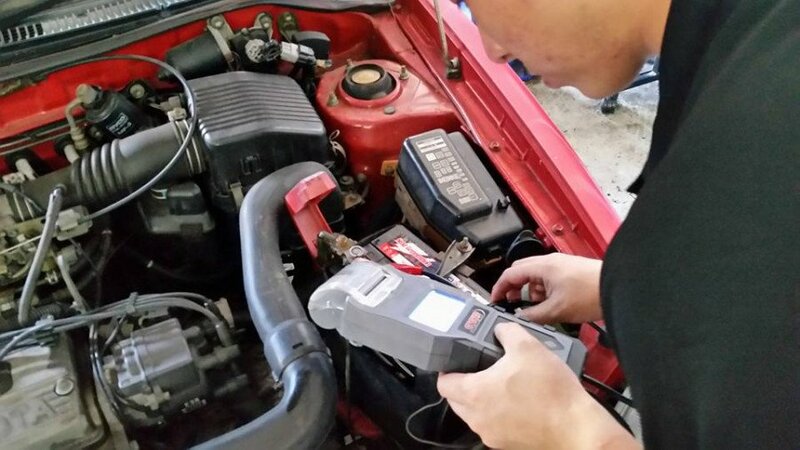 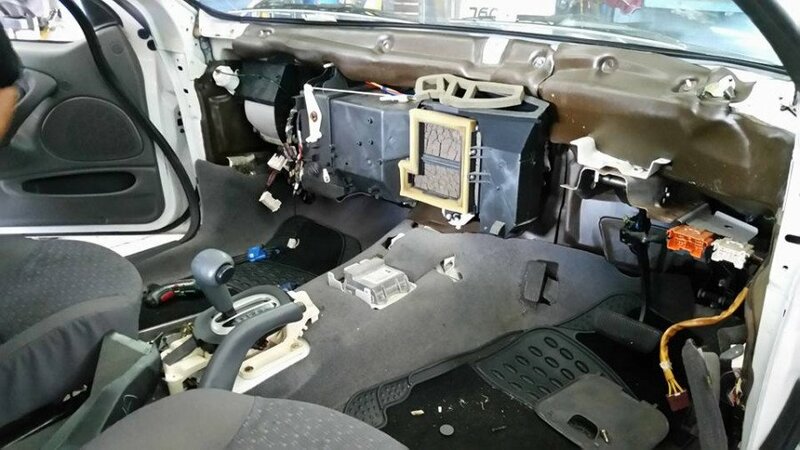 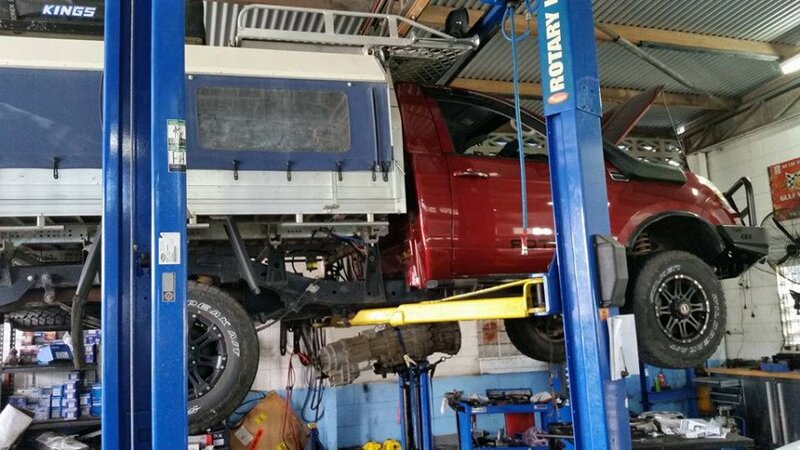 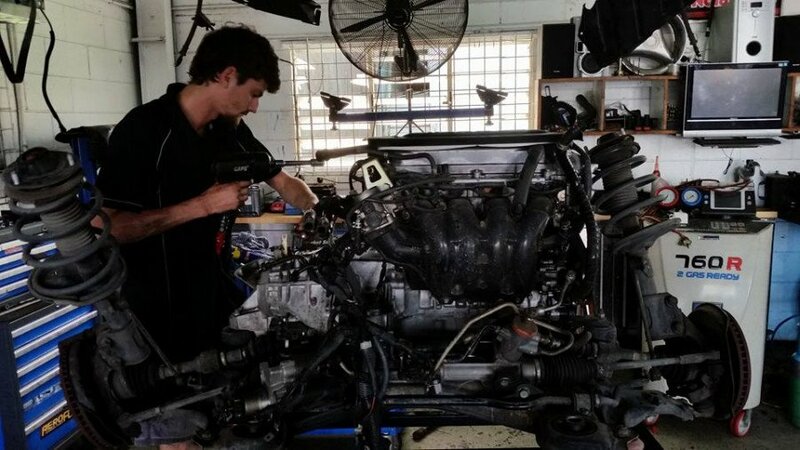 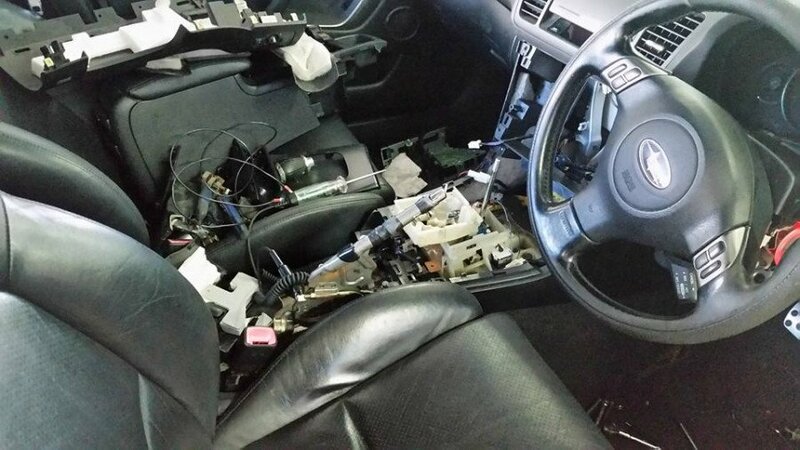 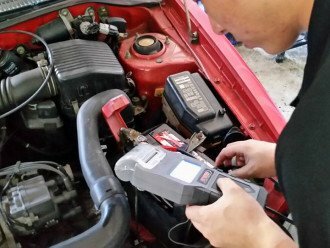 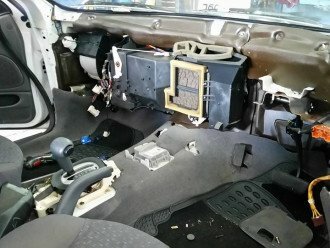 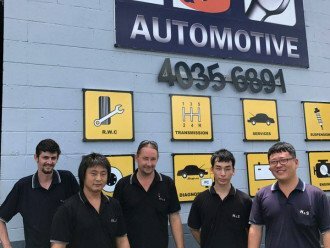 H&S Automotive < Auto Air Conditioning / Auto Repairs - Mechanics in Bungalow < Cairns Local - Cairns Local Business Directory for Cairns, Bungalow, Palm Cove, Smithfield, Yorkeys Knob, Manunda, Portsmith, Stratford, Clifton Beach, Kewarra Beach and surrounds. 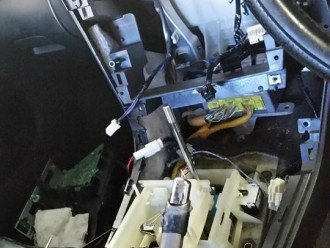 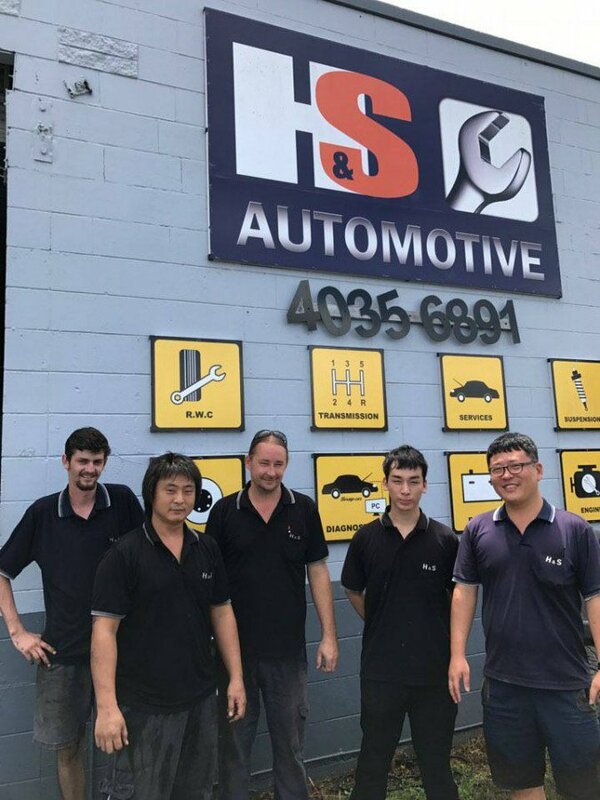 Visit today, the team at H&S Automotive for all your mechanical repairs and air-conditioning fitouts. 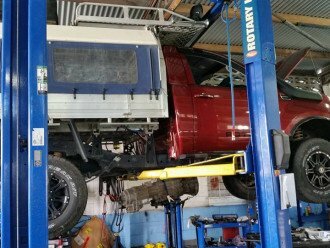 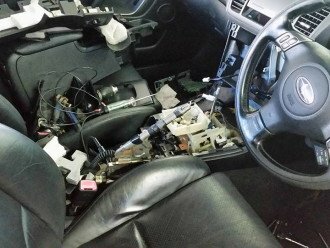 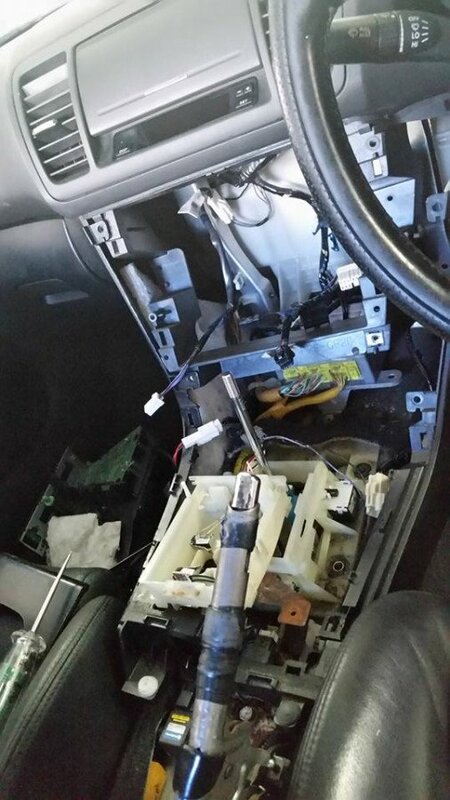 All our work is Guaranteed... so drop in today to discuss all your auto needs.